I am a faithful advocate about weddings to be a special day for the lucky couple. You don’t have to organize them just thinking about the guests, but that doesn’t mean that the wedding has to be bland. I’m in favor of having fun and turning your wedding into a party where everyone participates, has fun and is comfortable. 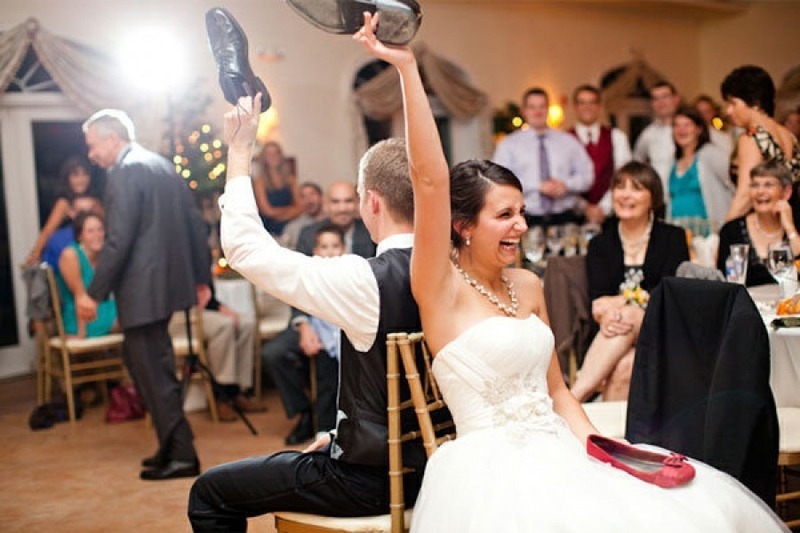 That’s why I would like to help you in planning this party with 5 original wedding games. Don’t forget the great classics such as the handkerchief, the sack race, the limbo, etc. 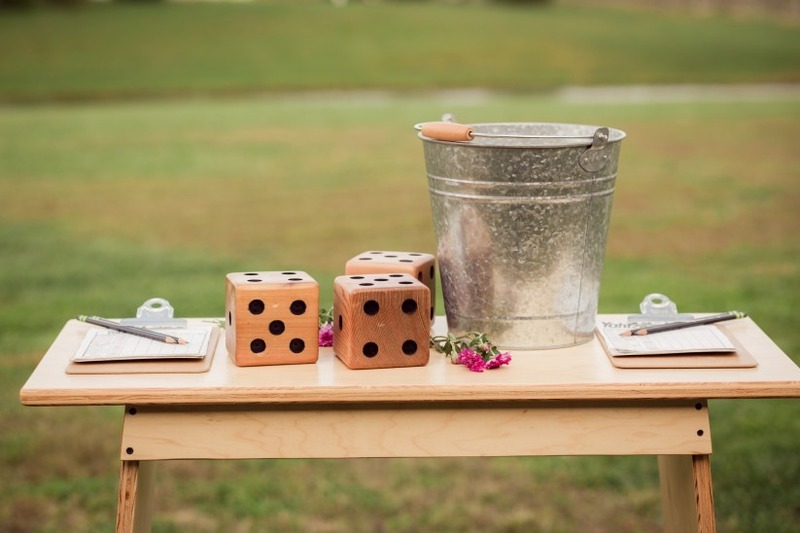 But I think that with these 5 wedding games that I bring you today, your day will be an original wedding with a rustic touch, which you already know I love. Some are games for the newly married couple, others are for the guests in general, and I have even added one especially thinking about the little ones. 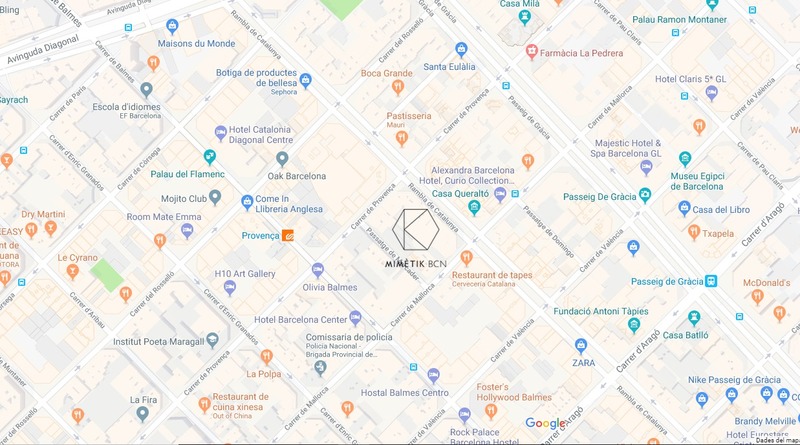 The first of the wedding games in this post is what I have called “Questions and shoes“. 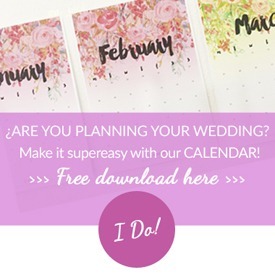 It’s one of my favorites, and I think it can be super fun and make your bohemian wedding an unforgettable party for the funny situations that can occur between the couple. Remember that what I explain here is a proposal, so the best thing is to personalize it to your liking! Who falls asleep during a movie more often? Who gives more concerts in the shower? Who took the first step? Who is more “special” for clothes? Who said “I love you” before? 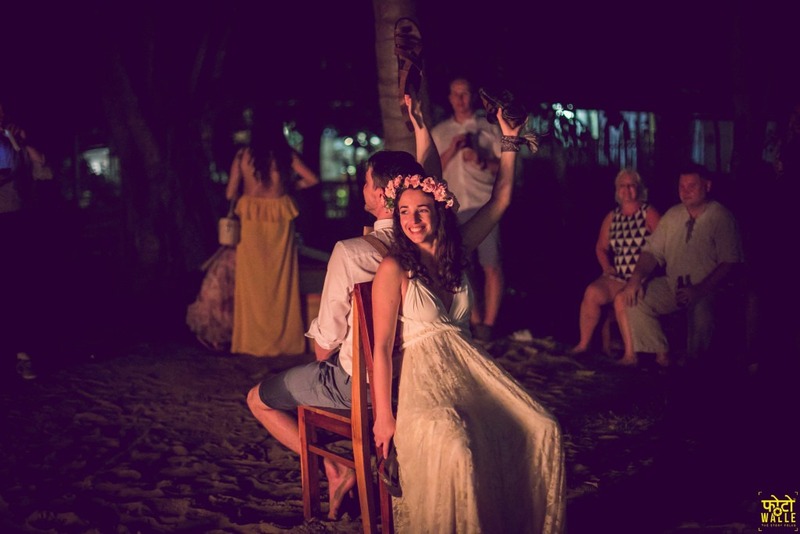 In this photo, we can see Ana and Rait playing this game in their bohemian wedding on the beach. You don’t know who they are? You can read their super story in the post I wrote about their destination wedding, which was neither more nor less than in Vietnam! They had a great time, and Ana was gorgeous with her Gala Rustic in champagne lace. 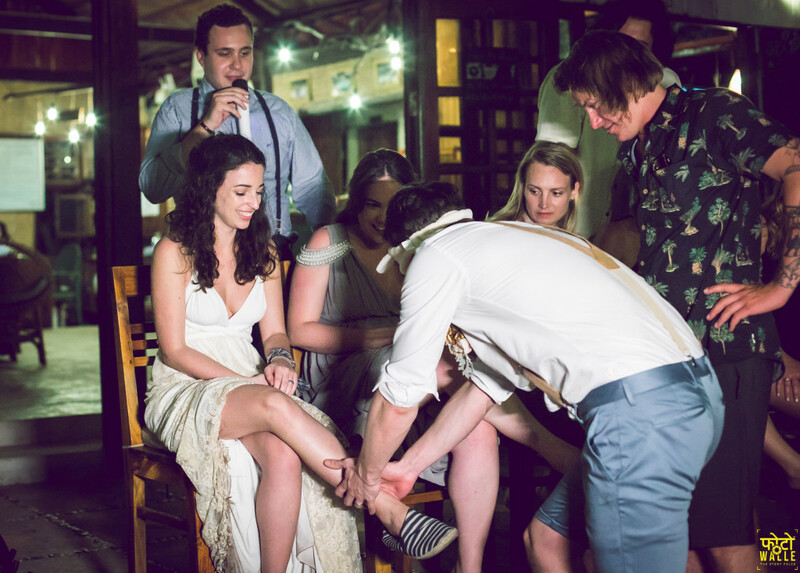 To another of the wedding games I call it “Touch and recognize”, and it was Ana and Rait, the couple from one of our Real Weddings that I was talking about right now, the ones who showed it to me. Now I explain how it works, it’s very easy and you do not need any extra objects, so you can play anywhere. The bride has to recognize her new husband among the others only by touching some part of her body. I recommend the legs, but it can also be the arms, the face, etc. Do you see? The guests of Ana and Rait had a great time when Rait tried to guess his wife’s foot. 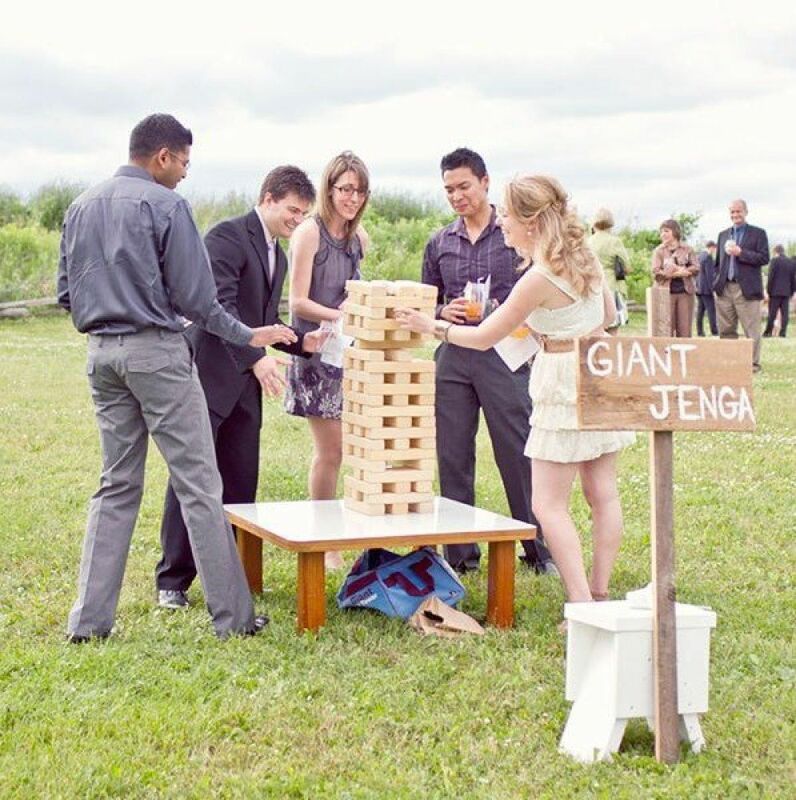 Of all the wedding games I propose, this is perhaps the most elaborate of all, but it can also be the most fun! It’s about transporting the typical Jenga game on a larger scale. Following the handmade philosophy, you and your partner, or your closest friends and family, can build the game with wooden blocks. You have to start in the middle, don’t catch those which are at the top! 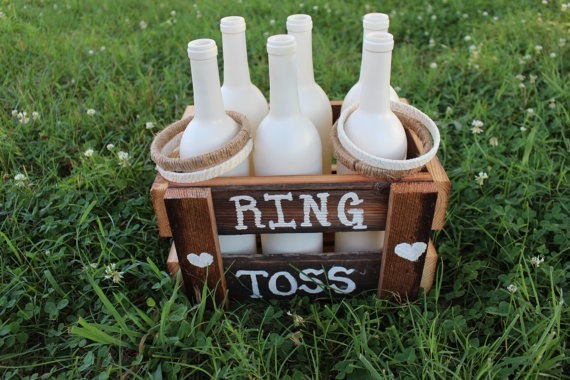 These are my favorite wedding games, I find them super fun activities. 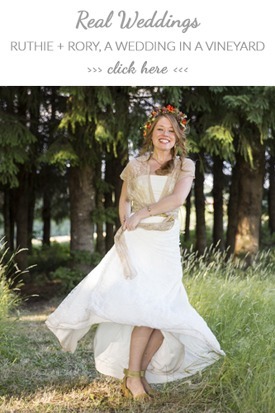 Surely they are ideal for your bohemian wedding. 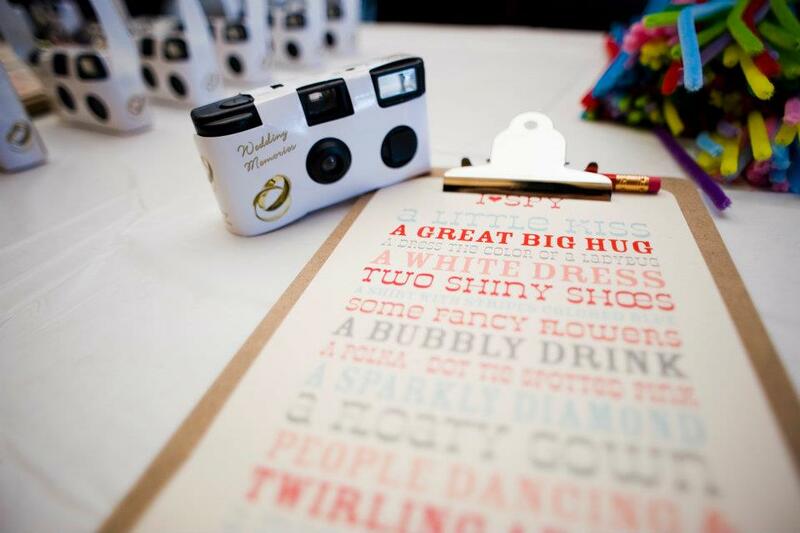 If you cheer up and do any of these at your wedding, tell me in the comments! And if you happen to have one that you have done and it is not on the list, you can share it with everyone, I will love reading it! 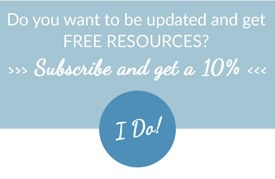 This entry was posted in Blog, Inspiracion, Inspiration, Tips for brides. Bookmark the permalink.